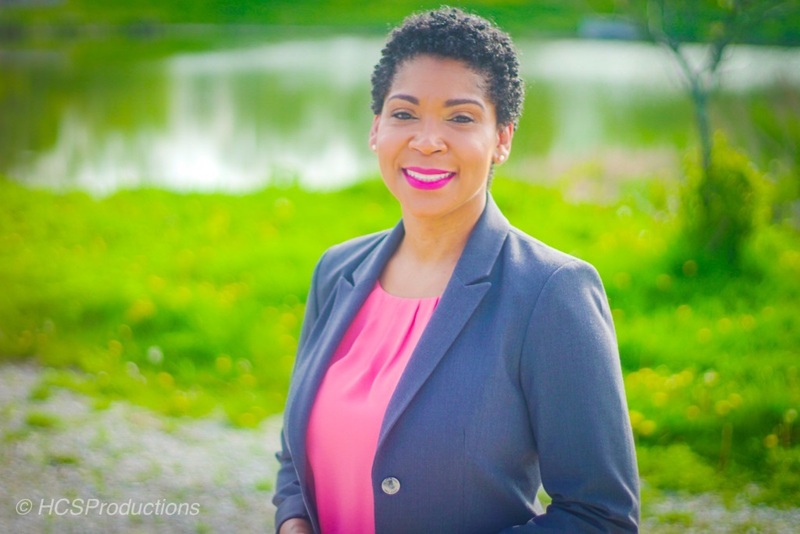 “I believe that the Department of Transportation is misguided in their attempts to rectify the current I-94 East-West Corridor problems by spending hundreds of millions of dollars while simultaneously harming local neighborhoods and businesses,” explained State Senator Nikiya Harris Dodd. The Wisconsin Department of Transportation (DOT) held public hearings on Wednesday and Thursday of this week at State Fair Park and Marquette University High School to receive public input on the proposed corridor expansion and environmental impact statement. 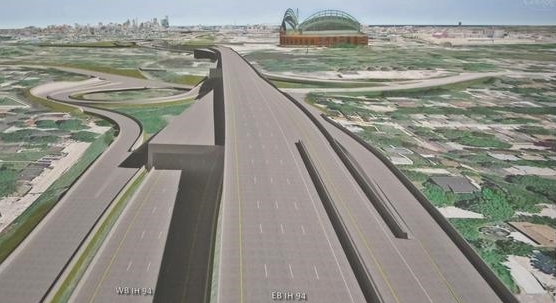 “Let me be clear – I strongly oppose the proposed expansion of the I-94 East-West corridor whether it is widened or the highway is double-decked,” Rep. Goyke said.